Are you planning to spruce up your home? If you are not keen on doing a major renovation, one way of radically changing the look of your space is by adding Artificial Grass Miami. Just like real grass, artificial grass comes in many different types. How would you know which artificial grass to get? Keep in mind that the cost is just one area to consider. There are other factors that you need to look into. So, before you decide, take a look at these factors below. You know the quality of your artificial grass is superior if it is made from polyamide, polypropylene and polyethylene yarns or a combination of all three. The quality of the grass products should also be evenly backed, the color has to be consistent and the tufts have to be stitched meticulously. When you are shopping for artificial grass you should ask for as ample so you can inspect it with your own eyes and see if it’s the kind of grass you want for your home. This is especially true if you are shopping for your artificial grass online. Remember that pictures on the Internet may differ greatly from the real thing so to be safe, ask for a sample. A lot of people choose longer blades because it looks better but if you do, just be extra careful because some brands start off with long blades but eventually the blades tend to flatten out and bend over destroying the look of your lawn. Ideally, you should choose a blade length between 30mm to 37mm. This will give your artificial grass a natural look. Density is the number of artificial yarns for every square foot of turf. You should look for an artificial grass that has a higher density because it means it’s more durable. However, it is important to mention that the higher the density, the higher the cost. In terms of weight, the heavier the grass, the higher the quality. 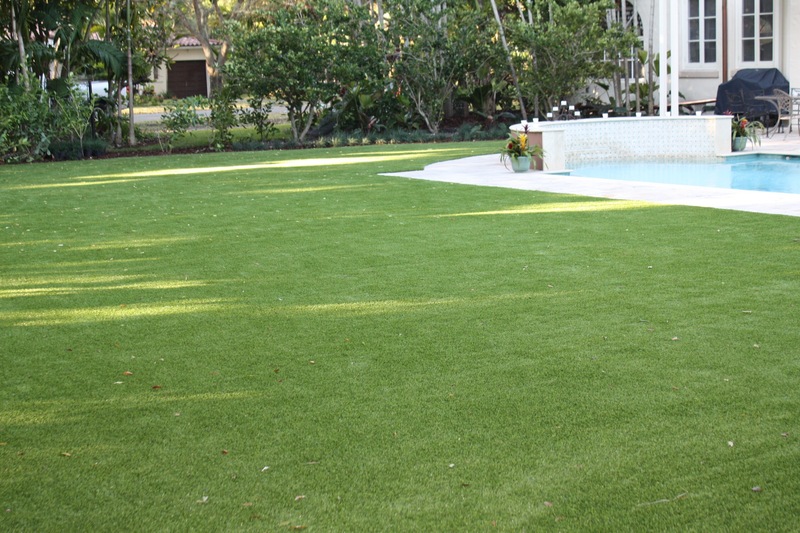 Looking for Information About Artificial Grass Miami? These three factors will help you determine which Artificial Grass Miami to get. At Southwest Greens, we provide artificial turf at a price that’s easy on the budget. Visit our website to learn more.